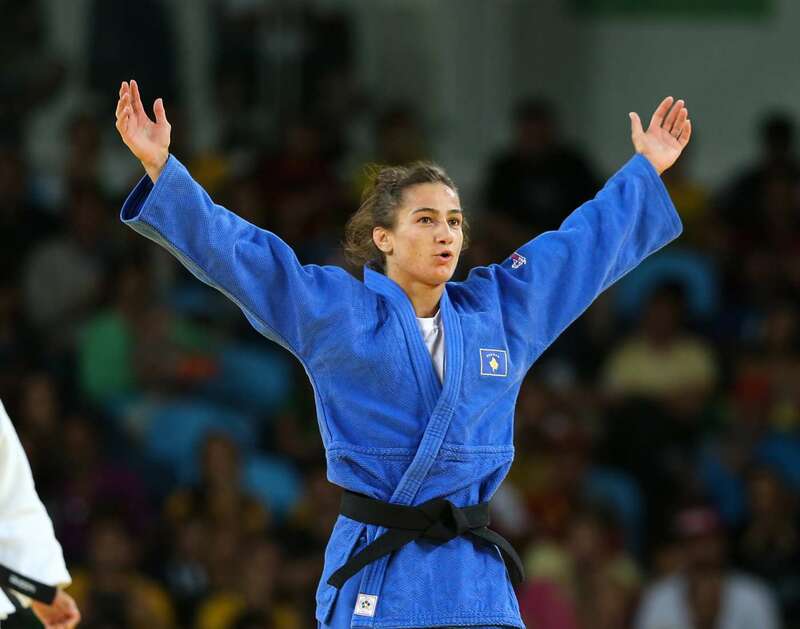 A two-time World Champion, an Olympic medalist with two European titles, Majlinda Kelmendi, is a Kosovar-Albanian judoka born on 9th May 1991. Evelyn Stevens, born on 9th May 1983, is a retired professional road cyclist from the United States. She was a part of Summer Olympics in 2012 in which she finished 24th in the women’s road race event. 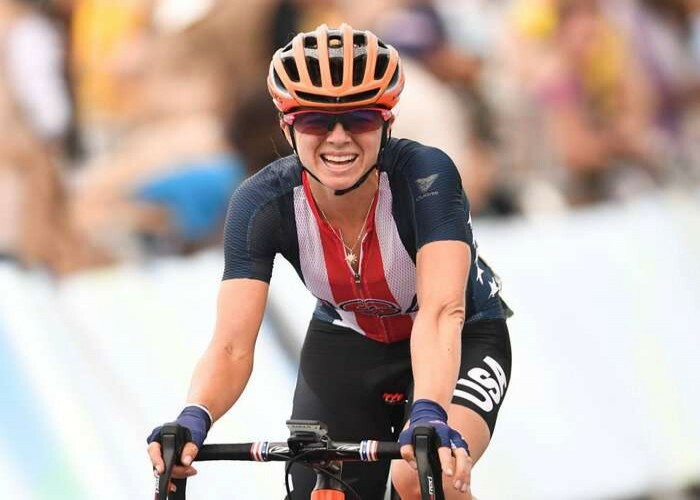 In 2016, she rode the UCI Hour record with a distance of 47.980 km at the Olympic Training Center Velodrome in Colorado, United States. Won gold medal at the United States National Time Trial Championship in 2010 and 2011. Bagged four gold medals at the UCI Road World Championships in the women’s team time trial event in the years 2012, 2013, 2014 and 2016 and a silver medal in 2015. Born on 9th May 1980 in Southport, Queensland, Grant George Hackett is a freestyle swimmer who represents Australia in international events. 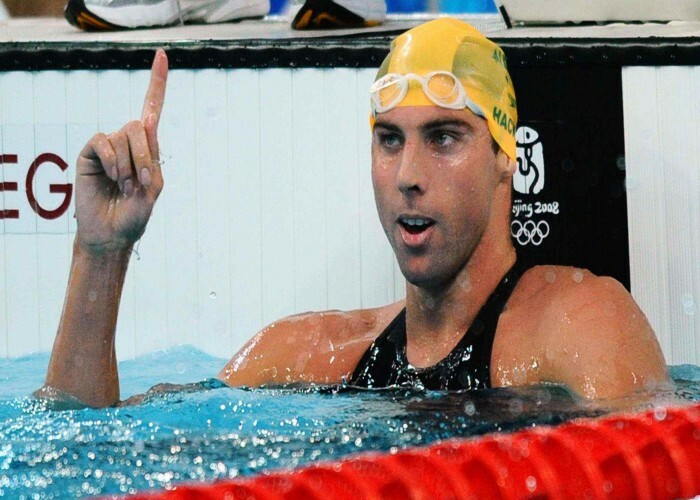 He is regarded as one of the greatest swimmers in the history of the sport. 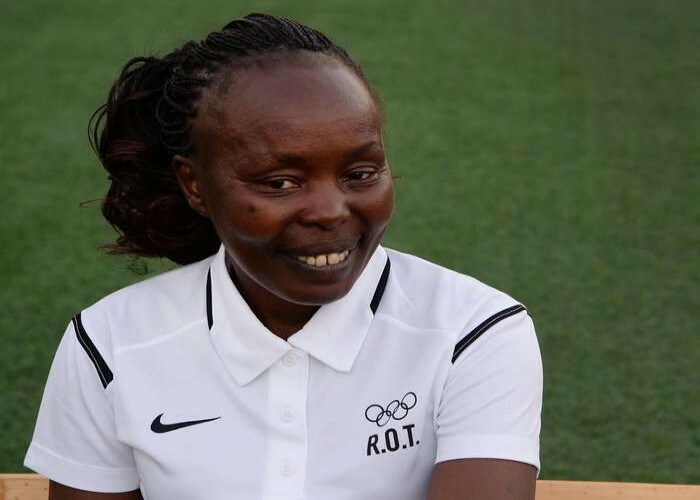 Tegla Chepkite Loroupe, born on 9th May 1973, is a long-distance track and road runner from Kenya. She is a global spokeswoman for peace, women’s rights, education as well as an activist.